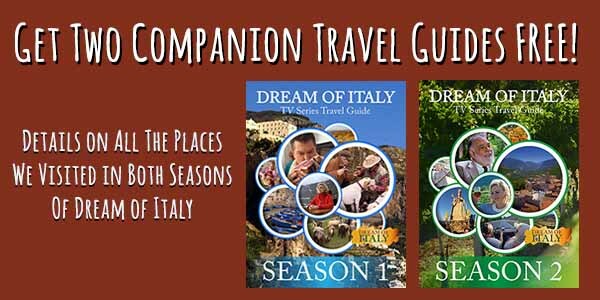 Why is 2019 the year to go to Italy, well, there’s so much that is new and exciting. In a place that is so old, it is amazing that there is always a new angle, discovery or innovation. 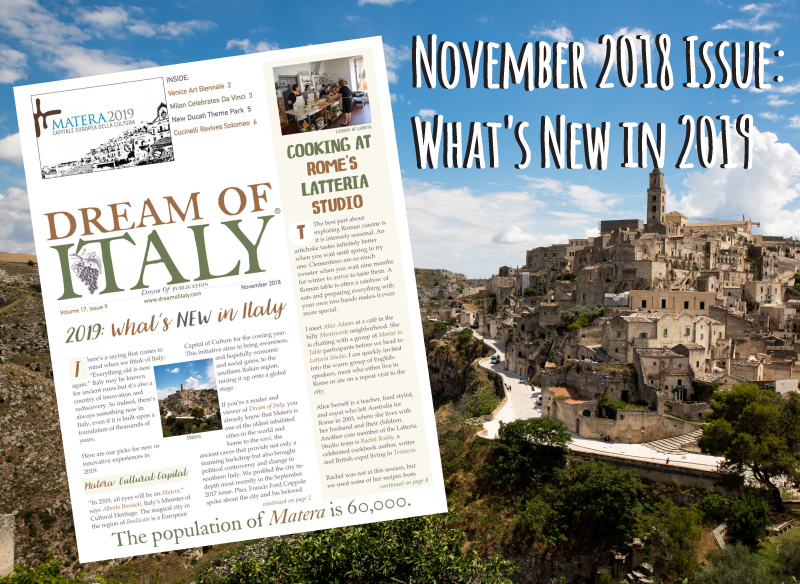 A selection of what you can look forward to in 2019 – Matera as the capital of culture, unique celebrations in Milan marking the 500th anniversary of Da Vinci’s death, a corner of Campania named European Wine City of 2019, a new Ducati theme park, new ways to see Italy’s state museums and much much more! 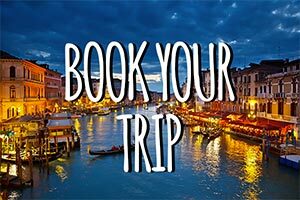 If you’re even thinking about a trip in 2019, read this article. If you’re looking for a truly authentic Roman cooking experience, don’t miss this one in Testaccio where three culinary experts take you on a hands-on journey through Rome’s unique flavors. 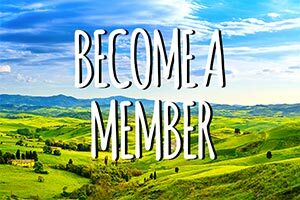 This is a class that attracts many visitors who already know Rome but are looking for something deeper.